South Korean model and actress Lee Sung Kyung’s career has undeniably blossomed after her lead role in the romantic comedy series “Weightlifting Fairy Kim Bok Joo”. However, it appears that the star still refused to believe her that she is already among the famous Hallyu stars in the industry. 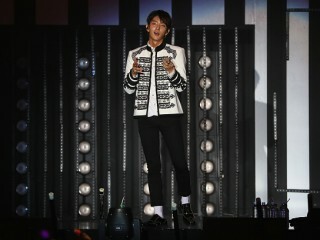 Lee Joon Gi just released a music video that featured his recently concluded "Thank You" concert tour where he invaded seven cities to perform before his Asian fans. 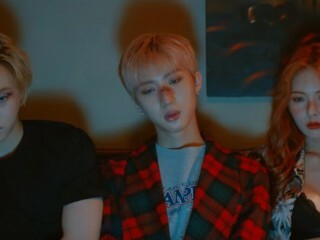 KPop star Hyuna has recently opened up about her comeback with the new sub-unit Triple H in the trio’s recent appearance on the May 3 installment of “MBC FM4U’s “Kim Shin Young’s Hope Song at Noon”. Lee Je Hoon and Shin Min Ah failed to meet the expectations of fans in "Tomorrow With You" as the successor of tvN's hit drama "Goblin." Park Bo Gum and Kim Yoo Jung earned the Most Popular Actor/Actress (TV) awards at the 53rd Baeksang Arts Awards for their roles in "Love in the Moonlight." Despite the rise of hate comments for the latest milestone in their career, South Korean girl group expressed their happiness for winning the first spot at the popular music show “Music Bank” in the May 3 installment of SBS Love FM's “Yoon Hyung Bin and Yang Se Hyung's Two Man Show”. KPop idol Kim Chung Ha boldly showcased her natural modelling skills in the latest issue of the international men’s magazine GQ. South Korean entertainment label Global H Media has recently released its official statement regarding the hate comments from the netizens claiming that LABOUM‘s sudden rise in the music charts is “sajaegi” or manipulated. 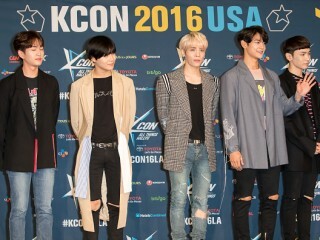 South Korean boy group SHINee has once again entertained thousands of their Japanese fans in their recently held “SHINee World 2017 ~Five~” tour which took place in 10 different cities of Japan. 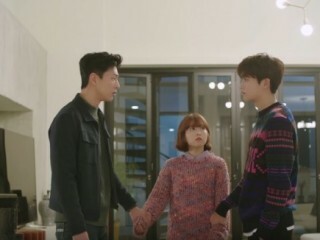 Park Bo Young has definitely developed a strong bond with her leading men in "Strong Woman Do Bong Soon." In fact, the actress can actually point out Park Hyung Sik and Ji Soo's individual differences.